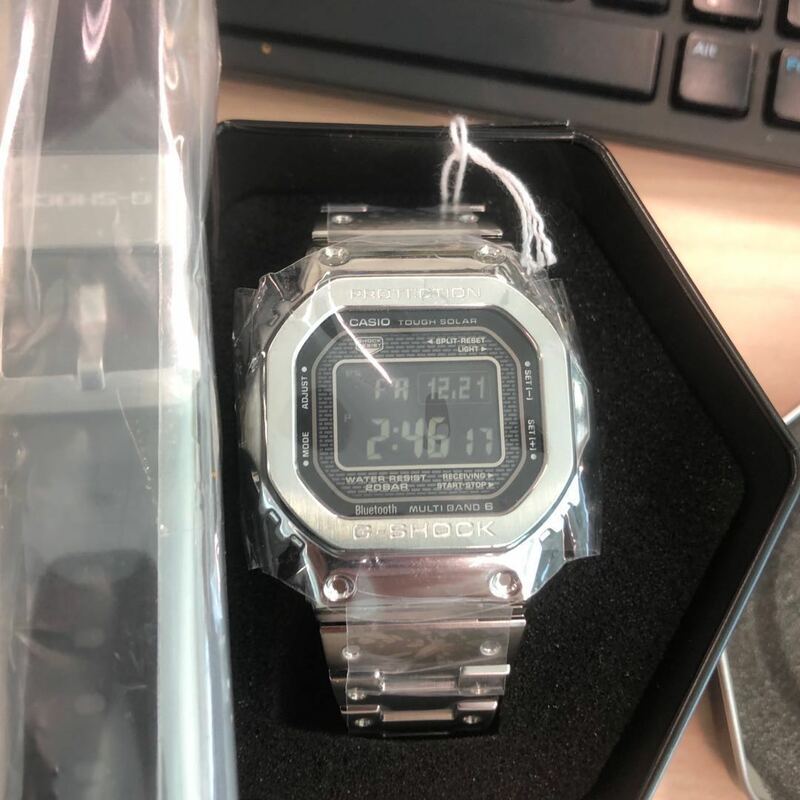 Care to share where to get bezel and strap? Carousell, a few people selling. Think same source. arc13, bubblemunche, cichlid and 2 others like this. arc13, bubblemunche and cyrenic like this. If only this is still available... I give up waiting for the negative on silver alr. let me know if you keen? Last edited by sheamus; 30-01-2019 at 08:44 PM.. He can open the case of MM300? Even Thong Sia doesn't do that. 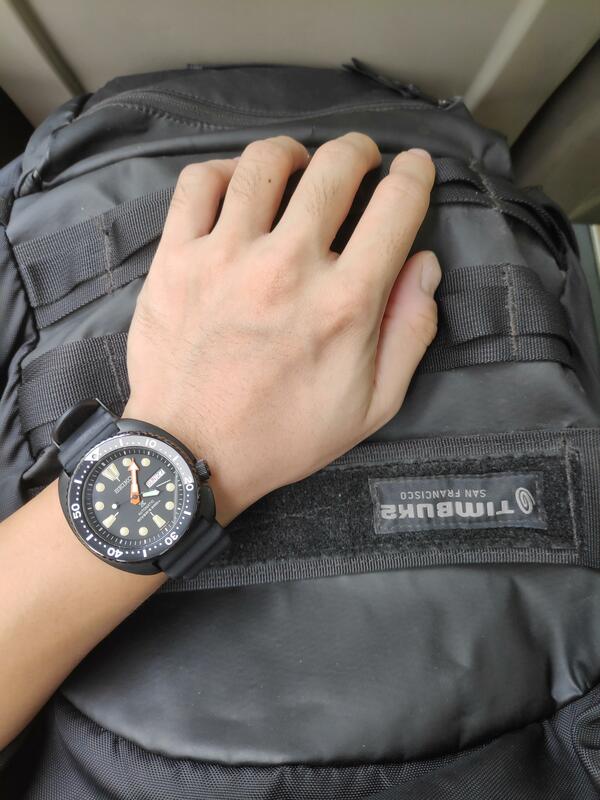 Also, MM300 accuracy damn bad one ... worse than my SKX. 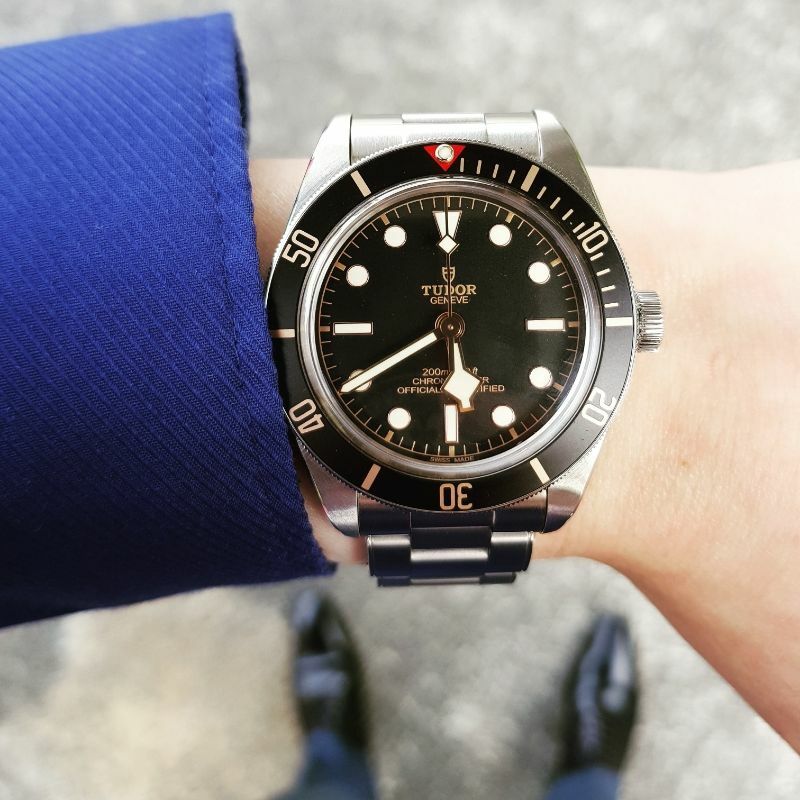 mm300 accuracy worse than skx??! I've owned the mm300 several times, none are that bad till date lol. Must be really unlucky. arc13, gaoxing84 and cyrenic like this. 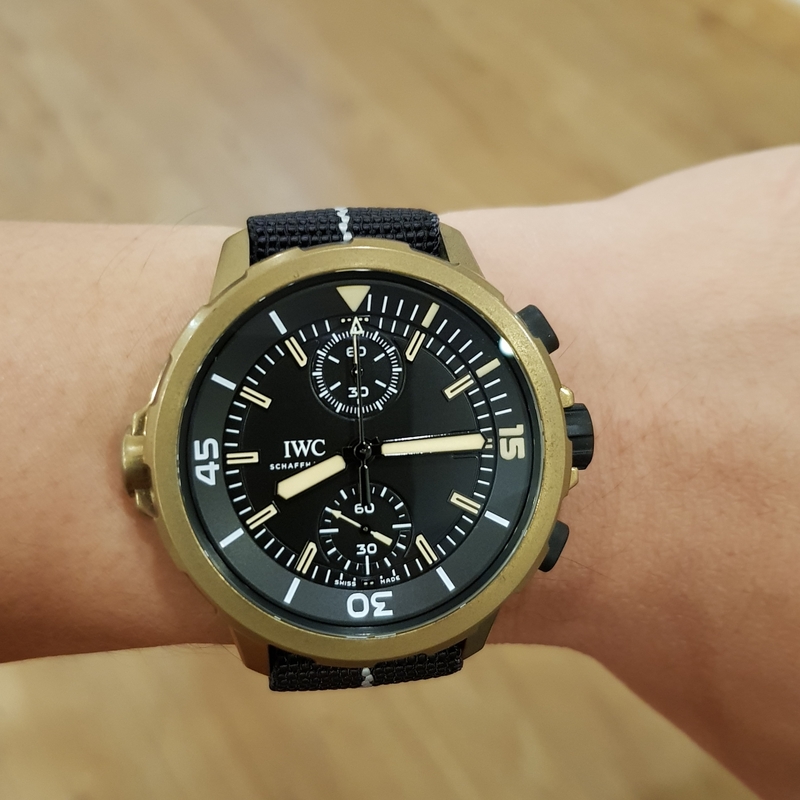 hi guys, just started getting into watches a couple of months back. 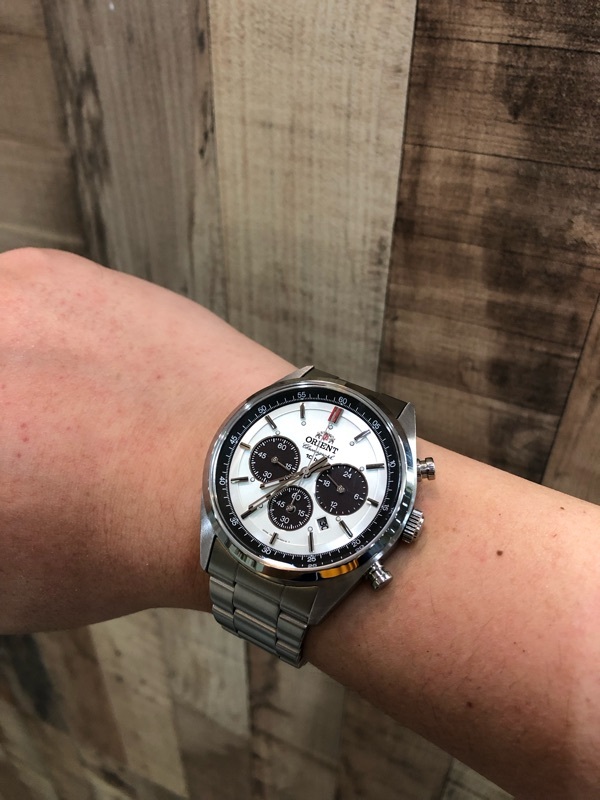 i have a orient bambino and a seiko fuyugeshiki that both have a tiny scratch on the watch crystal. any suggested places to service and remove the scratches, if not intending to do replacement? does K2 provide this service also, or any other reocmmendations? If its not too obvious, I'd live with it. Even if you want to change, it isnt cheap and might not be worth it. 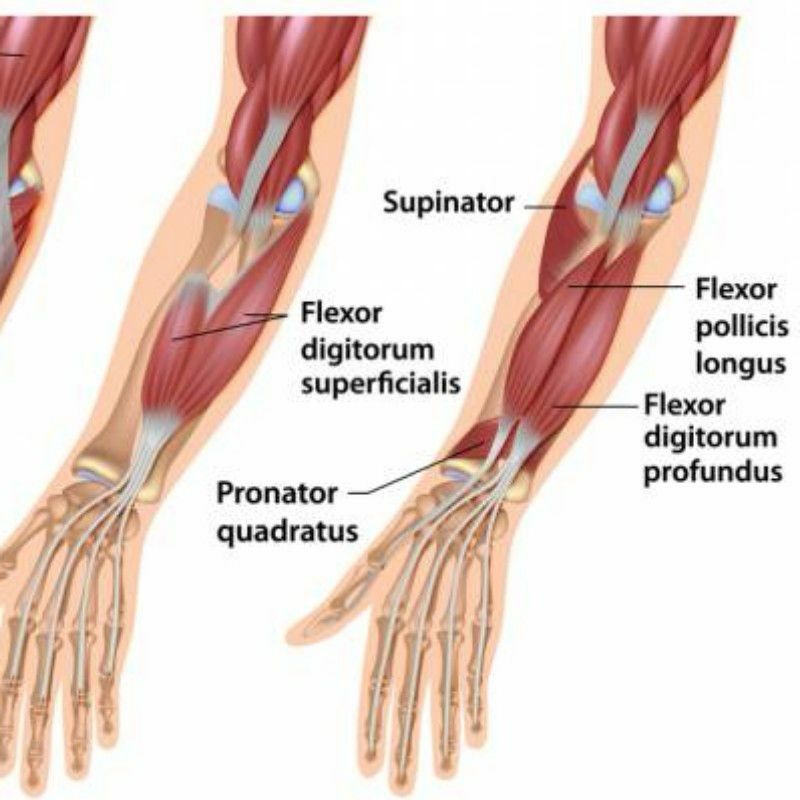 You do know that anatomically the muscles of the forearm are primarily near the elbow, and where people typically wear their watch is largely tendons right. So the right advice is to eat eat eat to have bigger wrists..